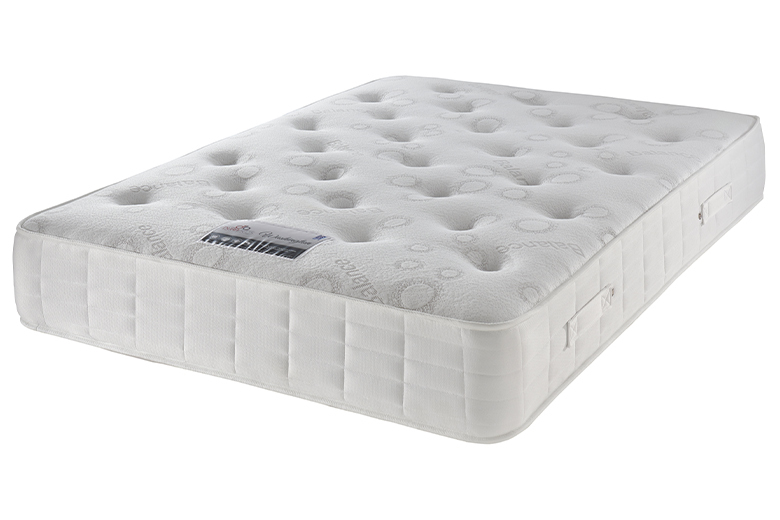 Mattress features a dual layer spring system. 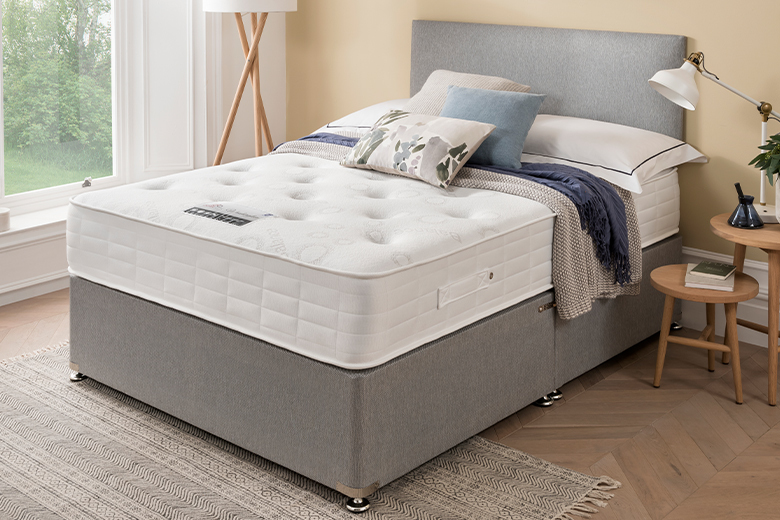 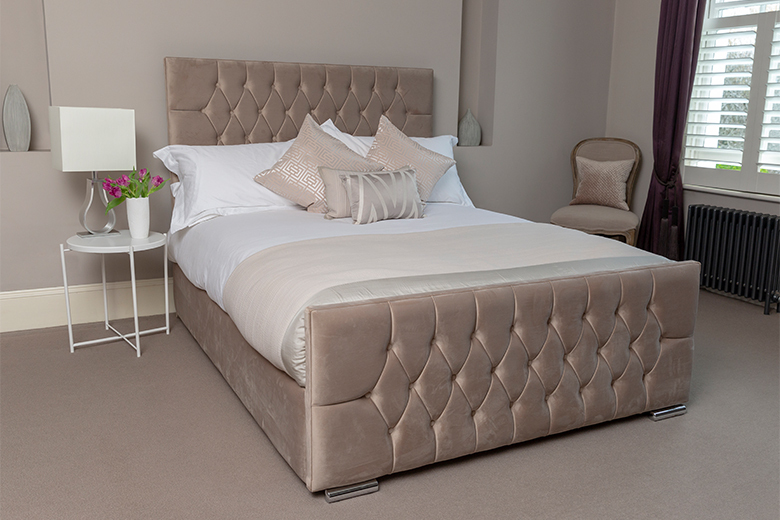 A bonell spring unit on the base layer and a sophisticated multi pocket top layer that enables the mattress to support the user from head to toe. 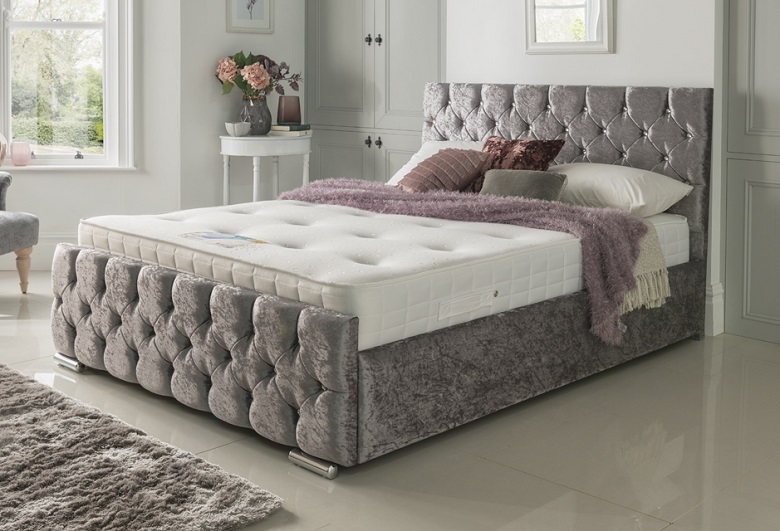 The mattress is non-turnable with multi layers of fillings and micro-quilted upholstery for even greater comfort and support, which aids in a fantastic nights sleep. 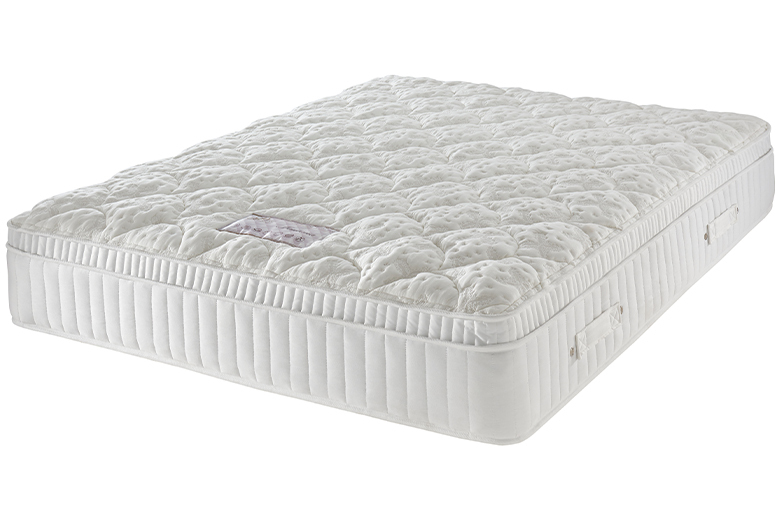 Aids in a fantastic nights sleep.